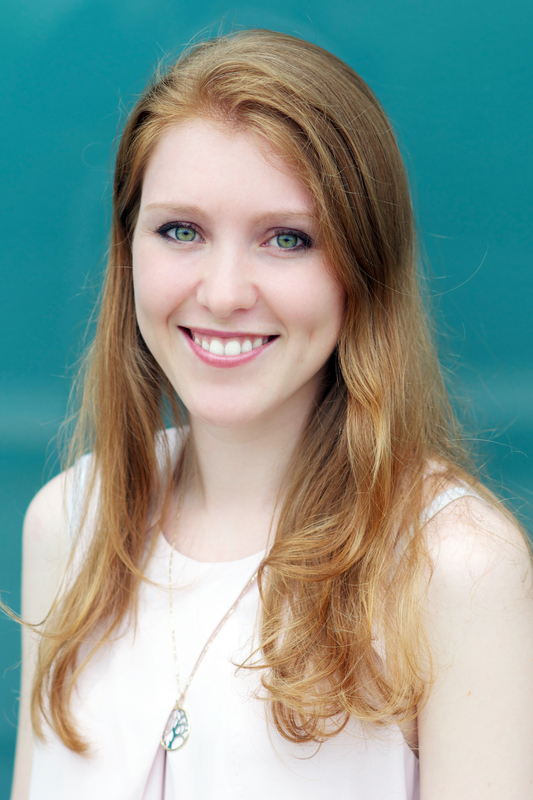 Our latest team spotlight is shining on Lucy Bell, our Senior Editor. Just over four delightful years. I love books as physical objects and the way they take you on an adventure without ever having to leave the comfort of your bed. Even when I was very little, I thought being an editor was the coolest job in the world, and now when I tell my three-year-old niece that my job is to make books, I feel like a superstar. This is an evil question. I’m going to be a nerd and say Harry Potter because they’re probably the only books I’ll ever read and re-read without getting bored. I’ve been waiting for The Bronze Horseman by Paullina Simons to be made into a movie for a long time now. Using ‘could of’, ‘would of’ and should of’ instead of ‘could have’, ‘would have’ and ‘should have’. This is just a general life peeve. Frankel Mouse by Odo Hirsch and The Adventures of the Wishing-Chair by Enid Blyton. I can’t remember which I read first. In bed or by the fire. Anywhere warm and with a blanket. A cup of tea and a block of chocolate – preferably mint, orange, coconut or Turkish delight. A complete kitchenware set, a case of wine and my partner, so we can go on an island cooking adventure. Roald Dahl, because he teaches you to believe in magic. That on some days it doesn’t feel like a job at all. I have many book boyfriends but I’m going to go with a classic: Mr Darcy. Silent, brooding and anti-social, but secretly kind and loyal to those he cares about.